Our practice offers quality dental procedures to fulfill general, cosmetic, restorative, and periodontal needs. Dr. James Diette operates with a commitment to excellence in creating beautiful, long-lasting smiles. With a passion for helping patients who have complex dental needs, we understand that every smile is unique and requires an individualized approach. Our team welcomes you to experience the comprehensive care we provide to patients of all ages throughout Fairfield County. Coming Southbound, take 95 North, exit 13 and our dental practice is located about half a mile down from Trader Joe’s, next to the Fairfield County Bank. Dr. James Diette utilizes his years of experience as well as his attention to detail to make smiles look naturally beautiful. While obtaining optimal oral health is his primary goal for all patients, he takes an artistic approach to do so. Our dental team strives for exceptional aesthetics that support improved self-confidence and quality of life. In the event where our dentist needs to refer patients out for specialized care, we ensure you will receive the best quality treatment possible. Many patients have so much confidence and trust in Dr. Diette’s skillset that they want to come to him first, just to get his expert opinion. New and existing patients visiting Darien Family Dental Care can rest assured that they are in caring hands. Patients are greeted with familiar faces every time they visit us, as most of our experienced and compassionate staff have been here for over nine years. 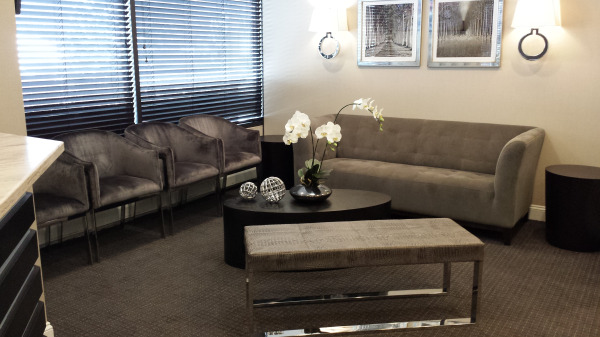 Our personable office is comfortable enough to help you feel at home in our accommodations of modern décor. In our lobby, we have something for just about everyone. 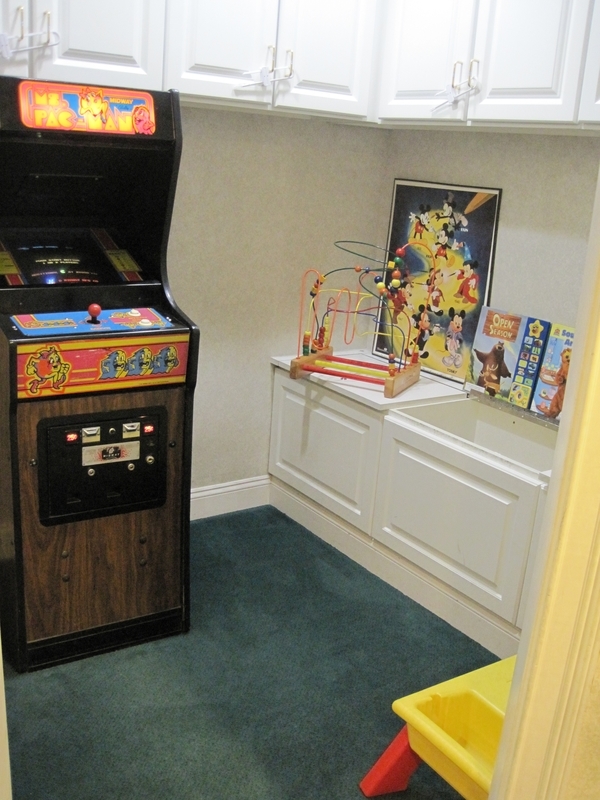 Younger patients can enjoy our original Pac Man and pinball machines. Particularly anxious patients are welcome to watch the shows or movies of their choosing, as each one of our operatories come with a TV and music. We offer and accept a wide range of payment options to provide better care for our patients. Our compassion and long-standing commitment to the Darien community allows us to help patients obtain the treatment they need and deserve. 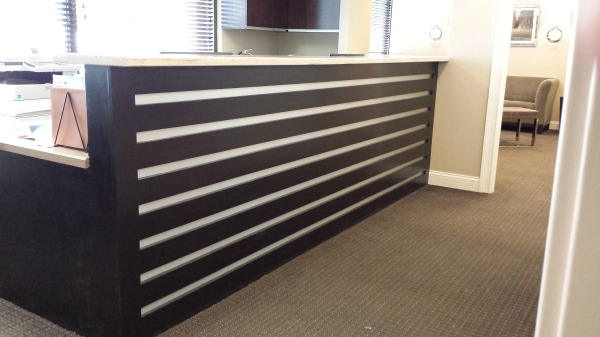 At our dental practice, we accept all major credit cards, cash, and check as forms of payment. We also offer Care Credit as another means of financial support. Call Darien Family Dental Care Today! 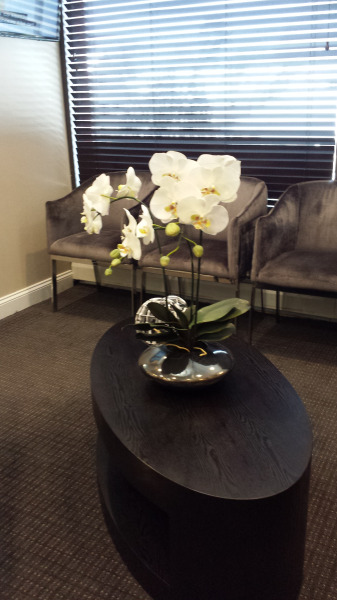 If you’re looking for professional and personal dental care, visit our Darien dental practice. We see patients from nearby Norwalk and all surrounding areas. For more information on our practice and the services we offer, please call us. Our staff is here to help in any way possible.